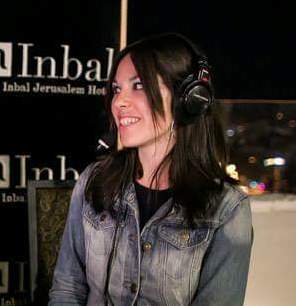 Machane Yehuda. The Shuk. 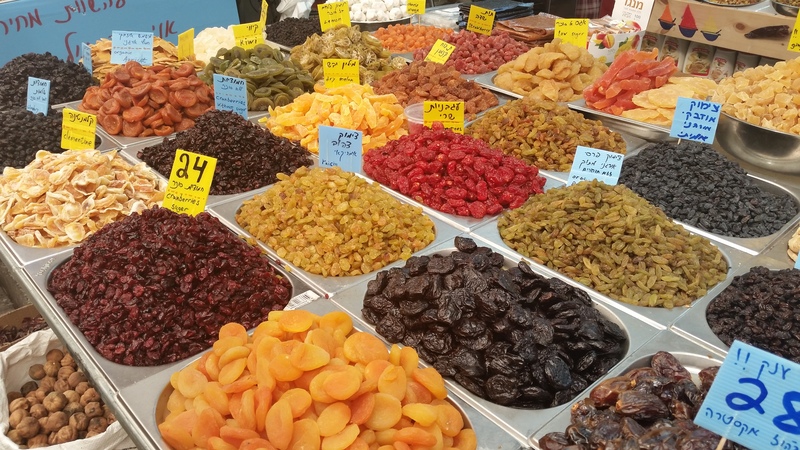 Jerusalem’s outdoor market. Call it what you want, but it may very well be my favorite place in Yerushalayim. Since my first trip 5 1/2 months ago with a private tour given to me by my nephew, Chaim, I have been back weekly, sometimes, two or three times a week. He introduced me to all his favorite shops- spices, fruits and vegetables, bread, fish, butcher, and on and on. Some of those stores became my favorites too, but I have come to discover my way around really well. I have become a regular and it’s always so much fun to see a smile on the store owners’ face, because I am back to shop! Under a clear night sky with the moon and stars shining brightly, a Bar Mitzvah boy was smiling. Matthew’s family flew from Florida to Israel to celebrate his Simcha. 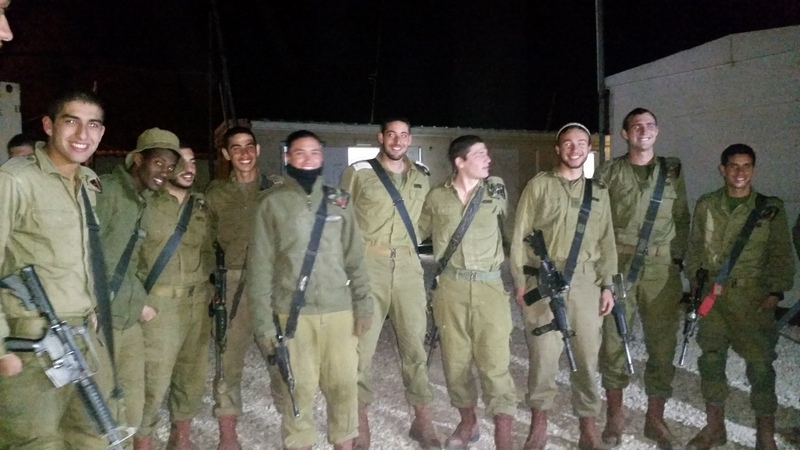 They chose to spend their time and special occasion on an army base in the Gush with the brave Chayalim of the IDF.